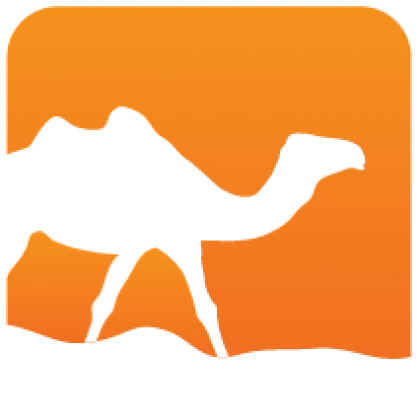 mime.types: this is obtained by synching from the Apache Foundation's mime.types in the Apache Subversion repository. x-mime.types: these are the extension types, so non-standard x- prefixes are used here. file.types: full filenames of common occurrences that are useful to map onto a MIME type. 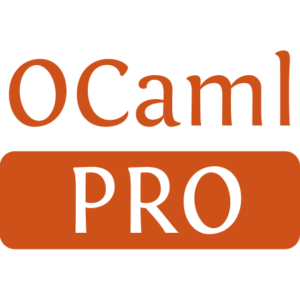 OCaml-specific things like opam files show up here. Installed 396 times last month.